This chemical processing equipment is used primarily on an industrial scale. Centrifugal contactors, spray columns, pulsed columns, mixer-settlers, and Thin Layer Extractors are all solvent extractors. 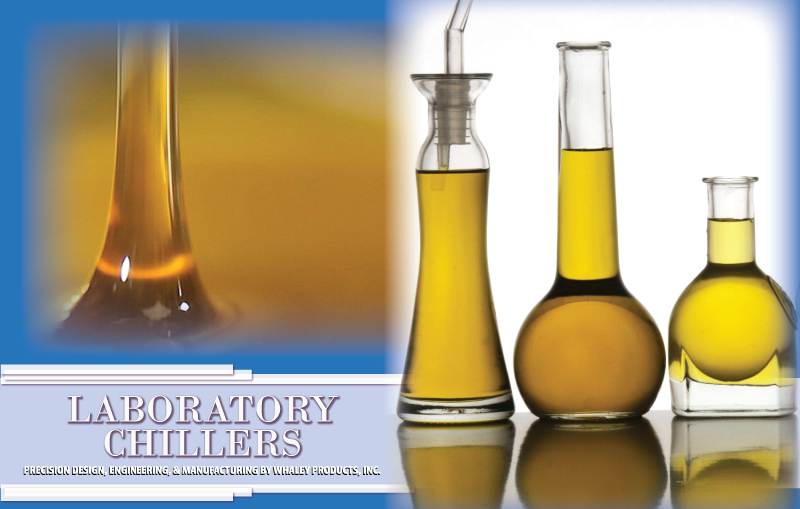 Biodiesel, perfumes, organic compounds and vegetable oils are made using this type of equipment. The product is extracted based on its solubility when introduced to another liquid. A good example is oil and water. The process works by introducing a mixture that includes the desired compound with a secondary liquid. The compound that is desired is lighter and non-soluble than the secondary liquid it is mixed with. Once the solution is allowed to settle the layer that is floating on the surface should contain a high concentration of the desired compound. From here the product is skimmed off and can go on for further extraction resulting in higher levels of compound present in each subsequent extraction.